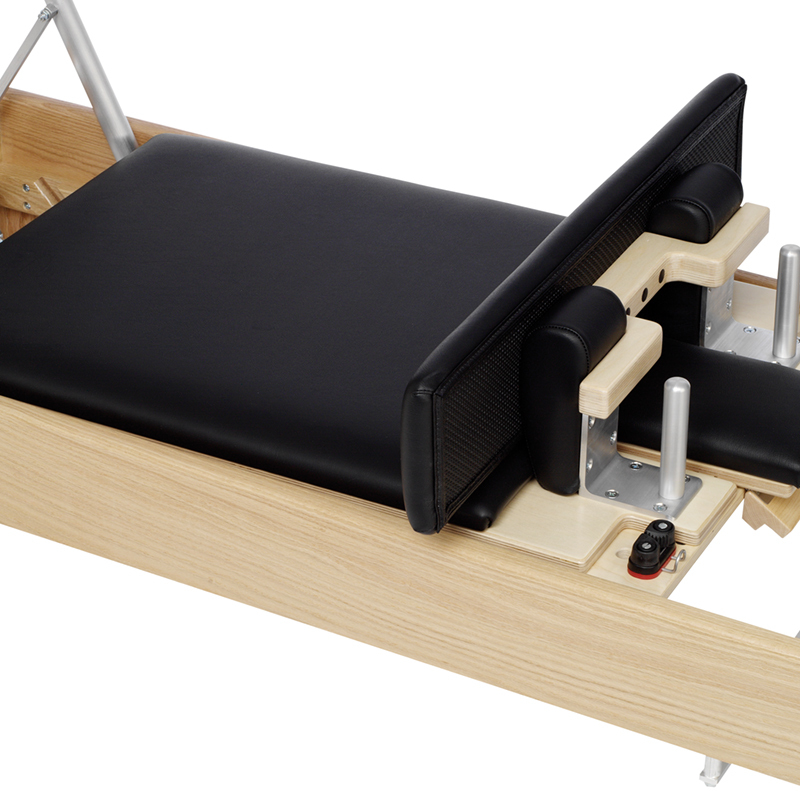 One of Joseph Pilates’ original inventions and likely the most well-known Pilates apparatus, the reformer was originally named for “universally reforming the body.” It accommodates all levels of Pilates enthusiasts with its unique pulley design, gliding carriage and spring tension system that creates instability while simultaneously supporting the body. 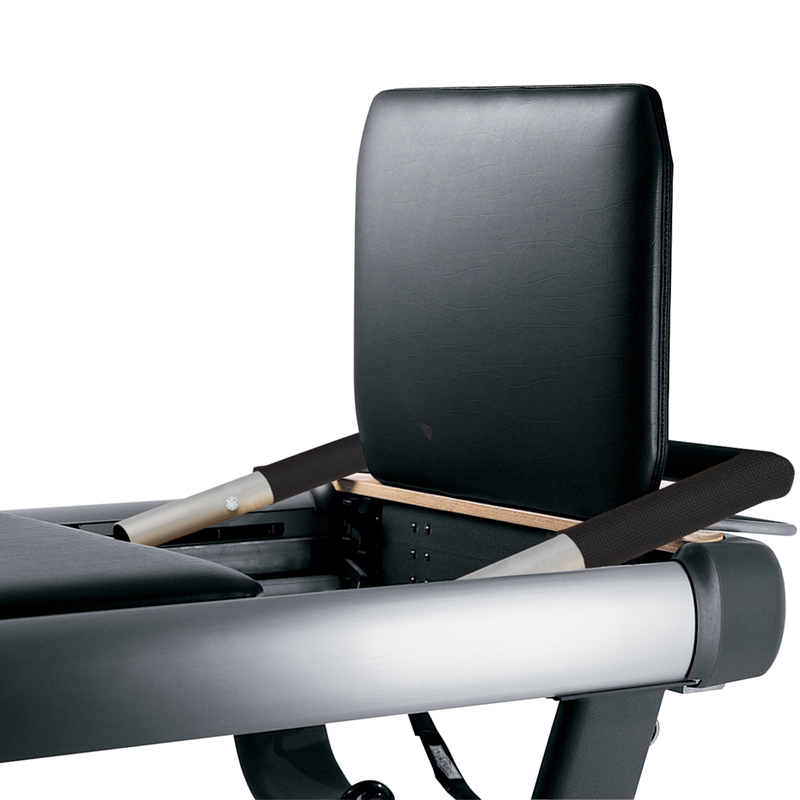 We are committed to preserving the integrity of Joseph Pilates’ original designs while integrating state-of-the-art technology. 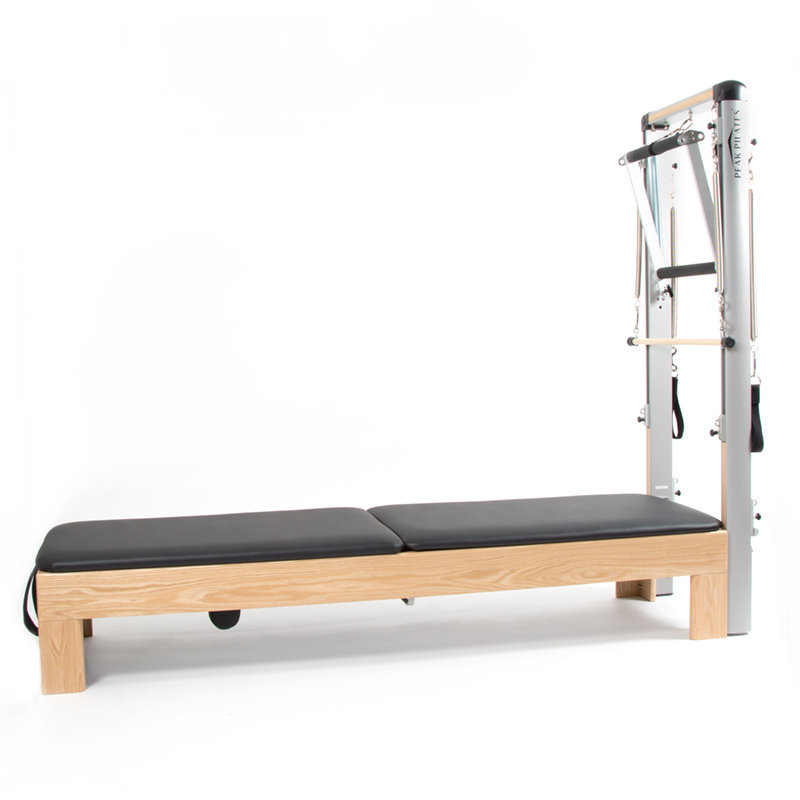 Add a tower for expanded exercise options with less square footage. 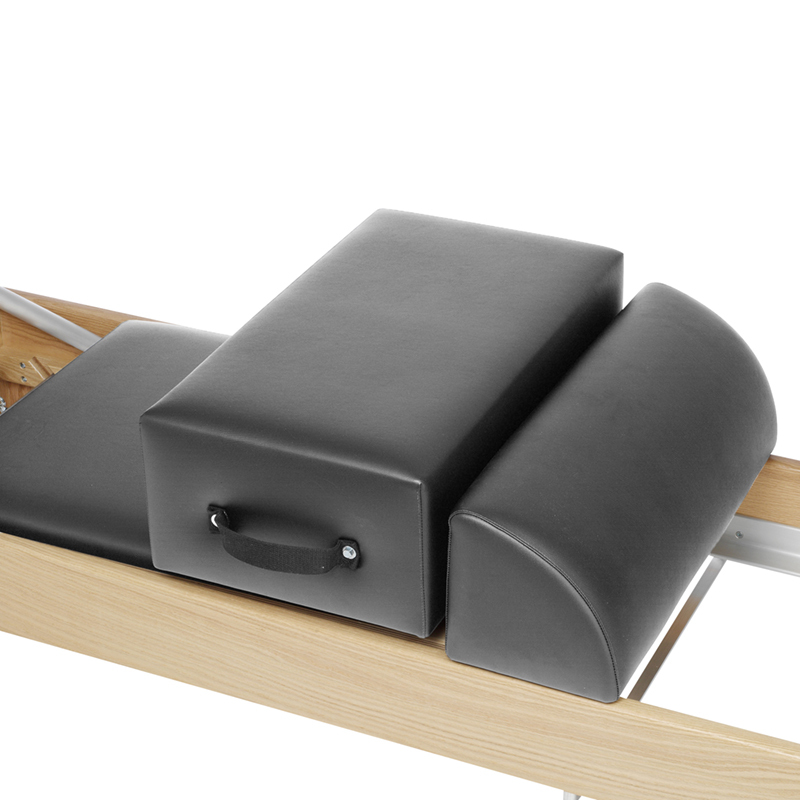 Used in conjunction with the short box, it adds security and support for all exercises in which you roll back. 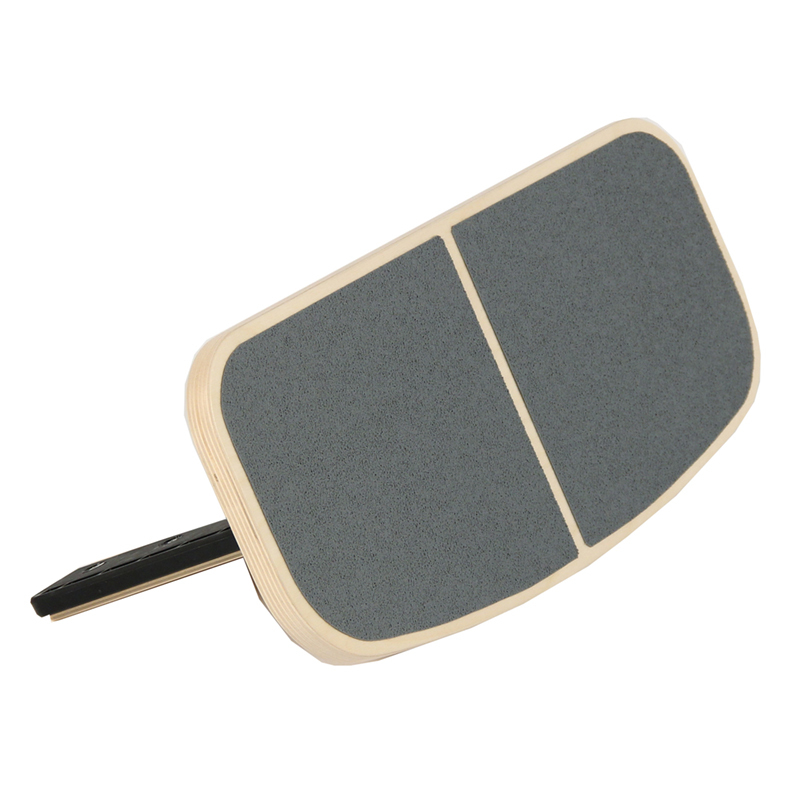 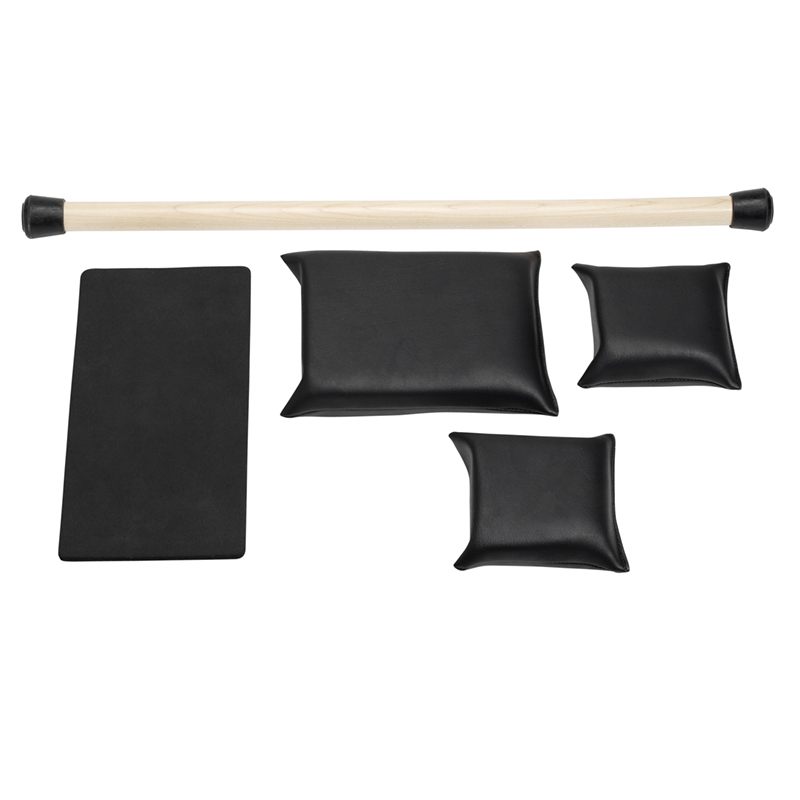 Allows more range for tight shoulders and can also be used to shorten the distance between the shoulder blocks and the footbar for standing or kneeling exercises.